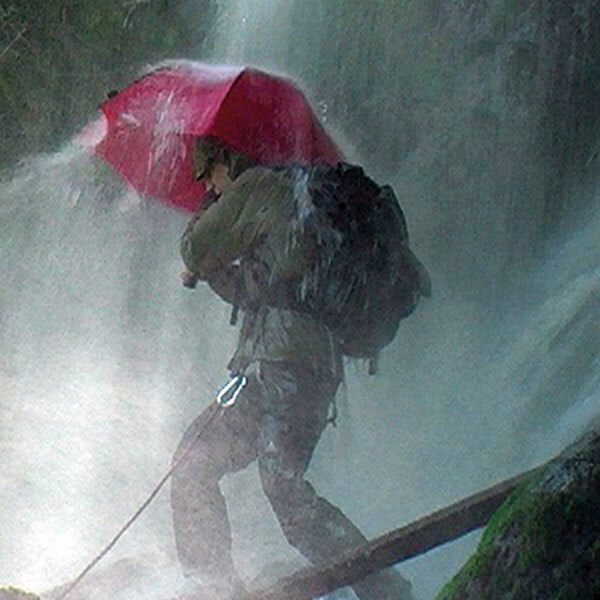 The strongest trekking umbrella of the world -nearly unbreakable. 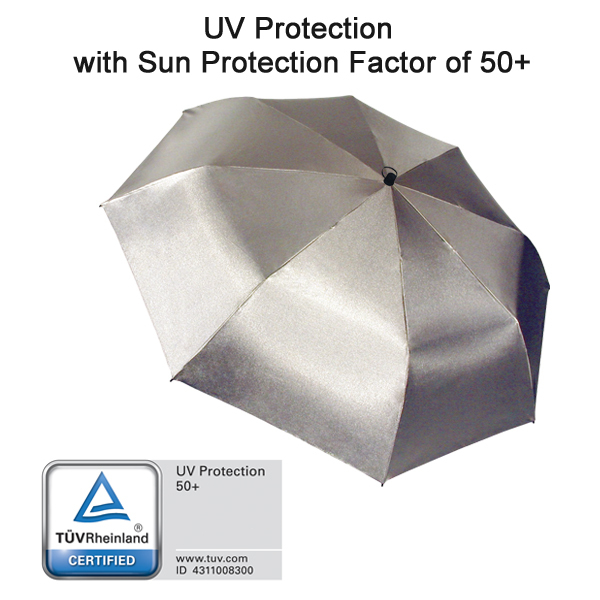 Extremely durable high-density fiberglass frame with minimum metal contribution. 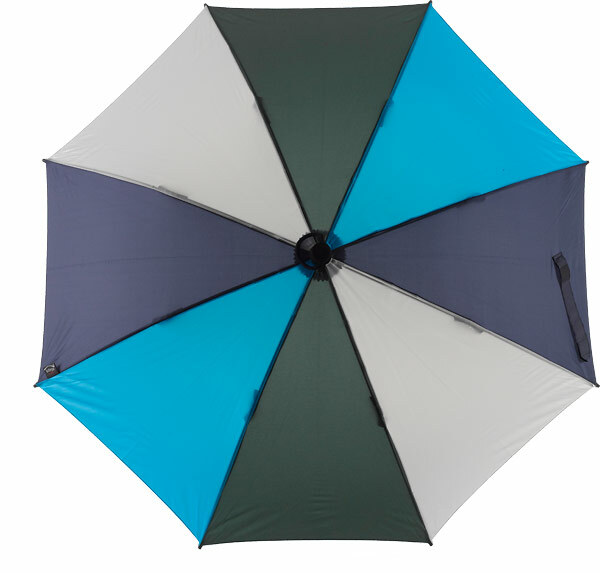 High-quality and durable Polyamid fabric, double-stitched between segments, wear-resistant safety tips. 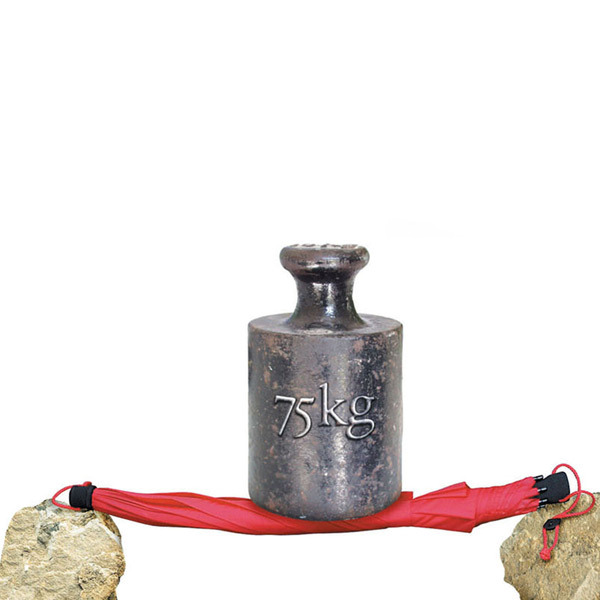 Nearly unbreakable even in strong wind. 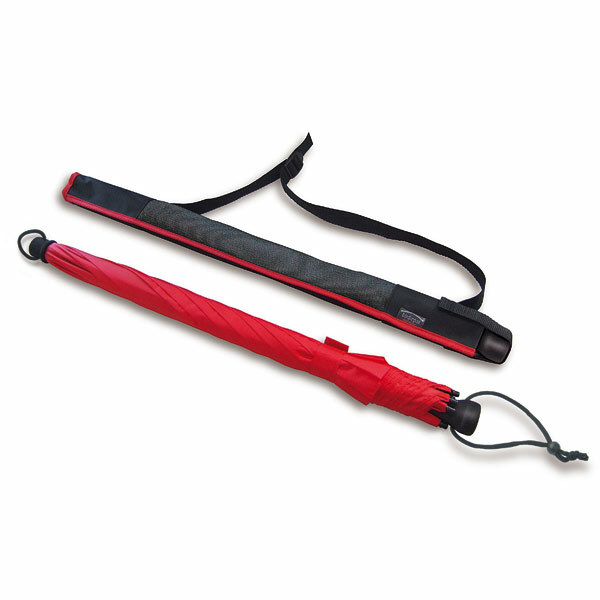 Convenient and reliable safety runner - no more caught fingers - easy to open even with the thickest glove. 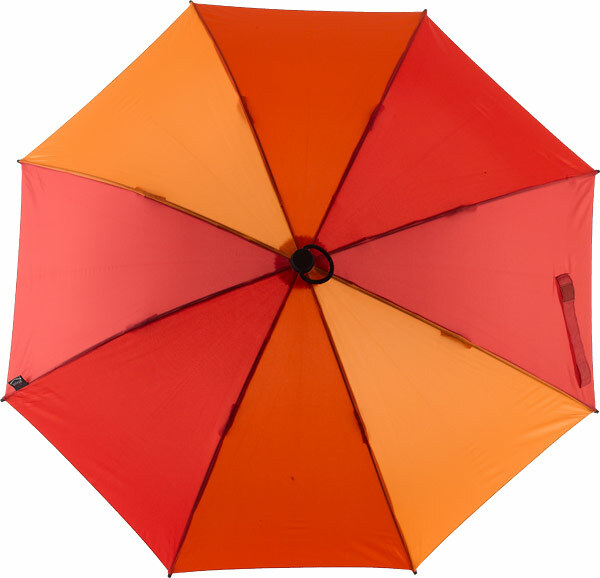 Due to the special shape of the fiberglass shaft, it is impossible to twist the opening mechanism. 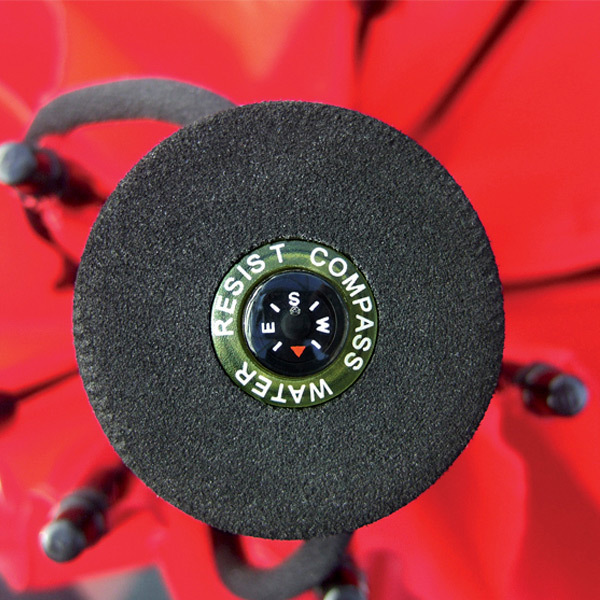 Comfortable high-density EVA hardfoam handle with a good grip and integrated floating compass. 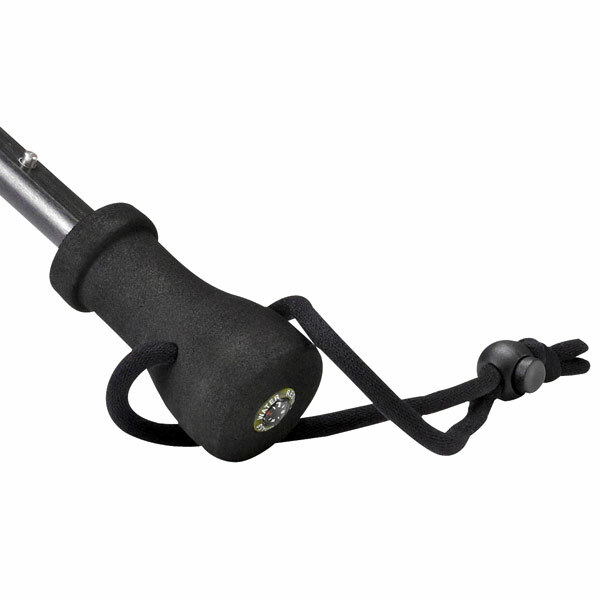 With the adjustable carrying strap, your hand remains free. 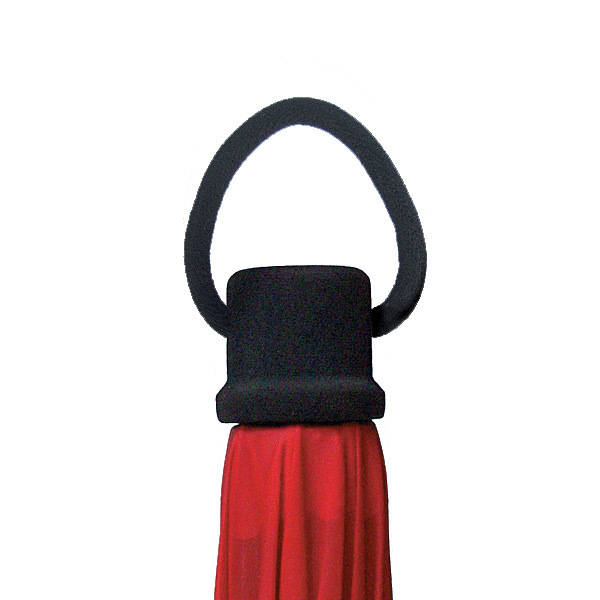 The strap at the top offers more possibilities of being used. 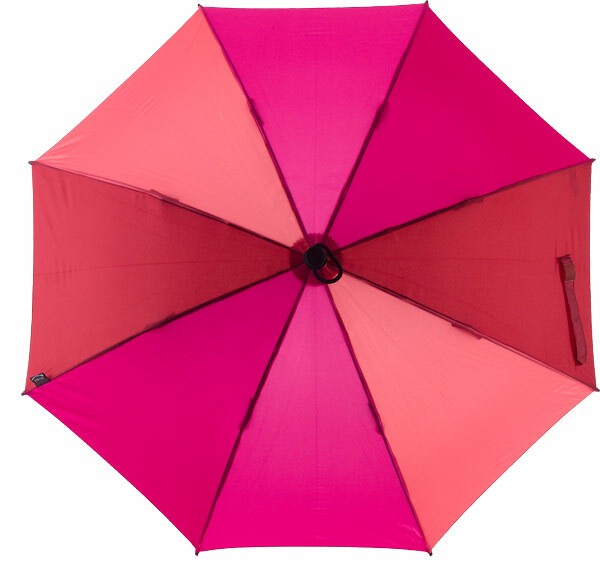 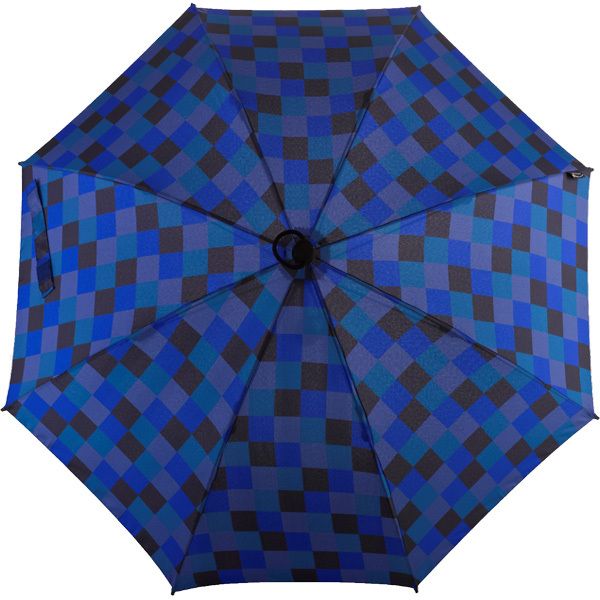 Each umbrella comes with a practical foldable carrying case with net and non-slip fabric to store it while wet, so that your clothes remain dry. 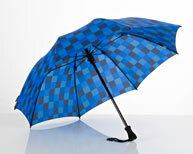 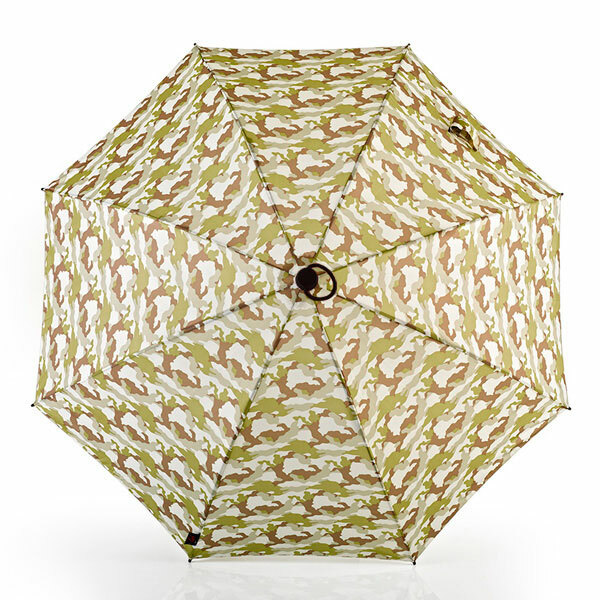 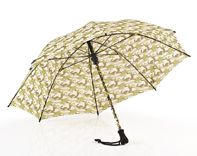 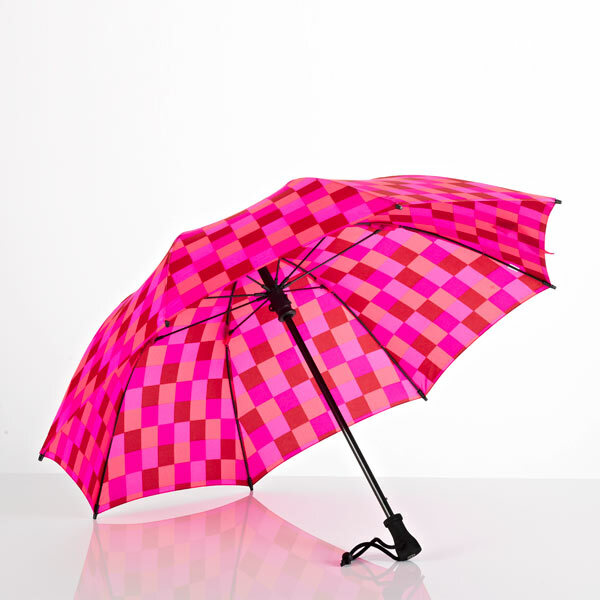 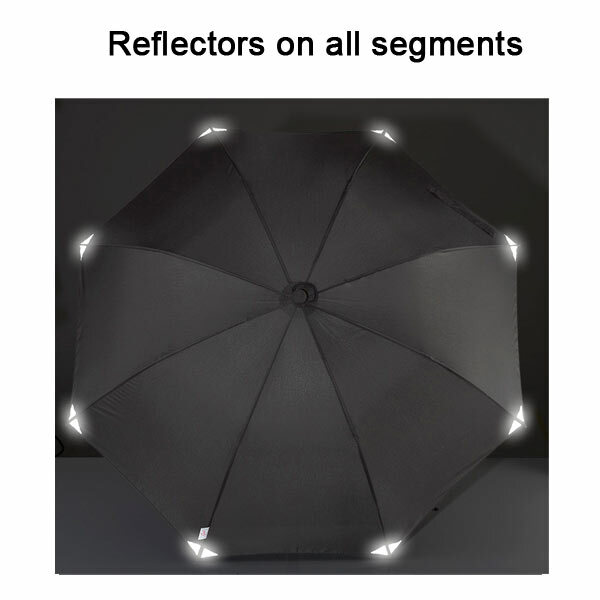 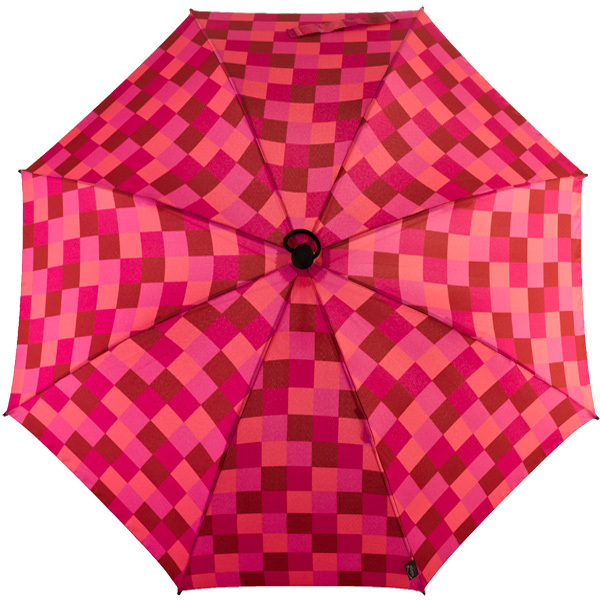 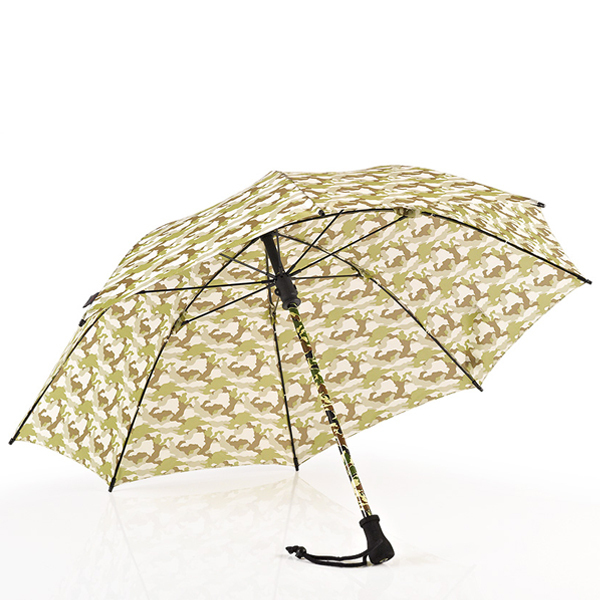 This makes the birdiepal outdoor an ideal umbrella for everyday, too. 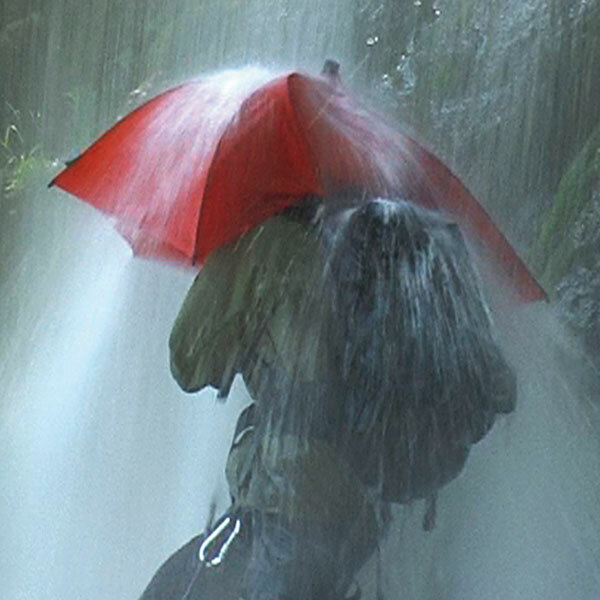 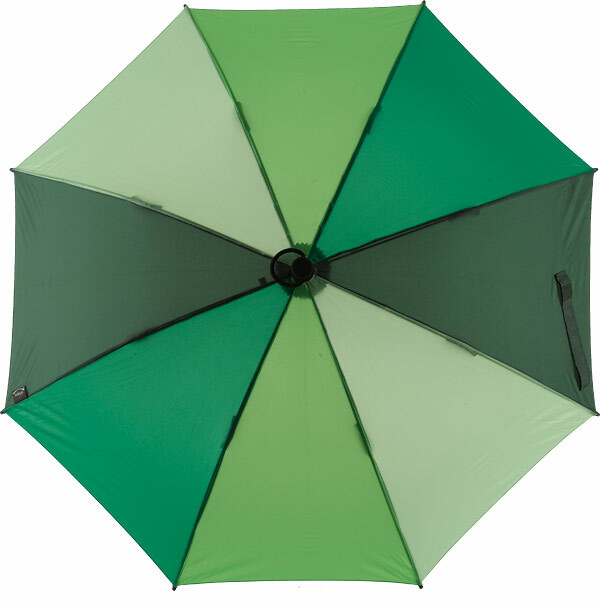 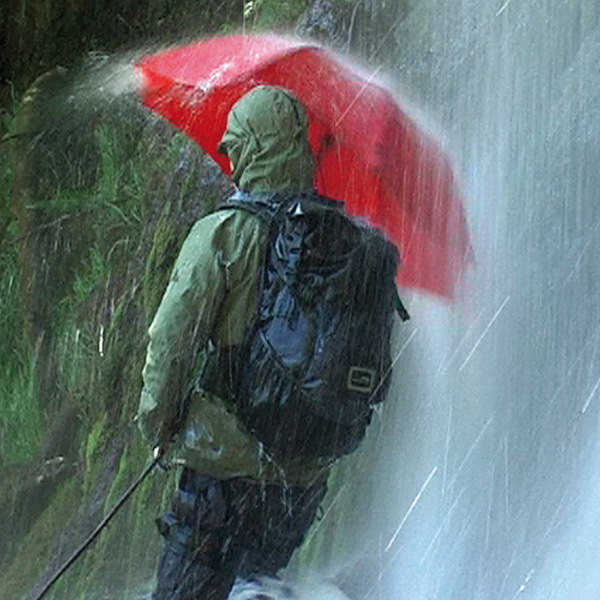 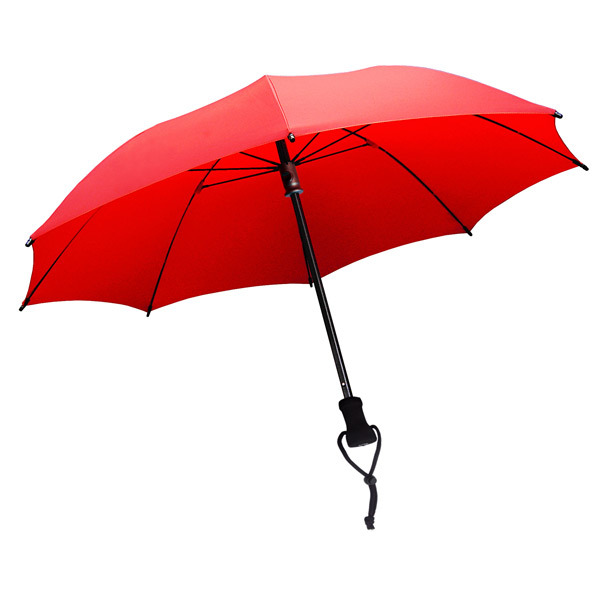 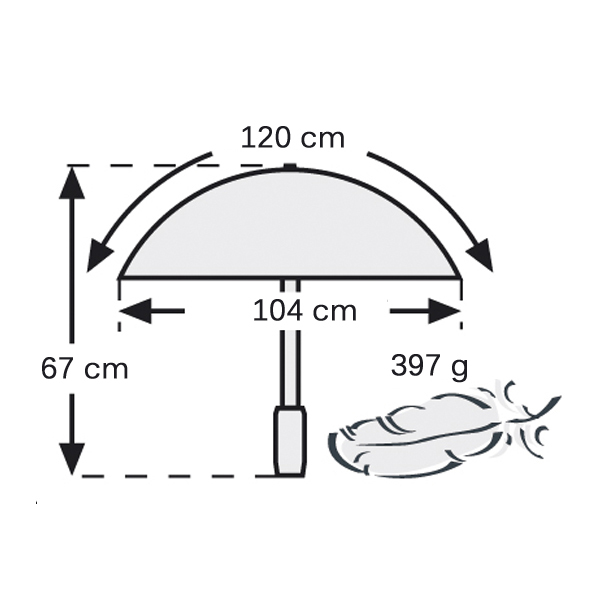 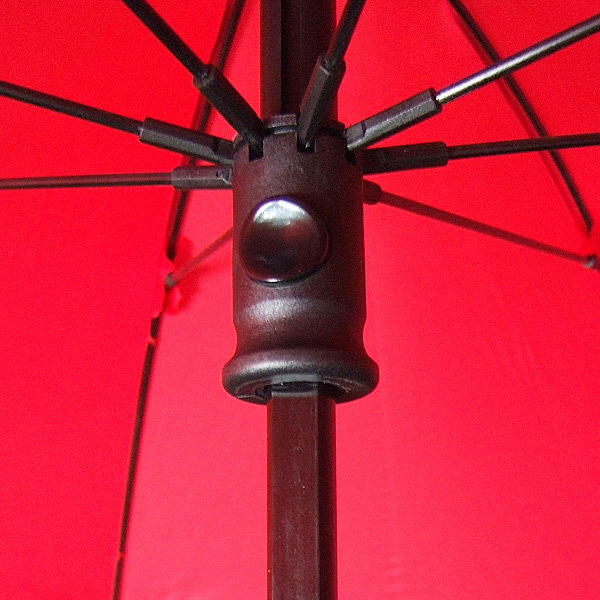 The compact trekking umbrella meets highest requirements of extreme use. 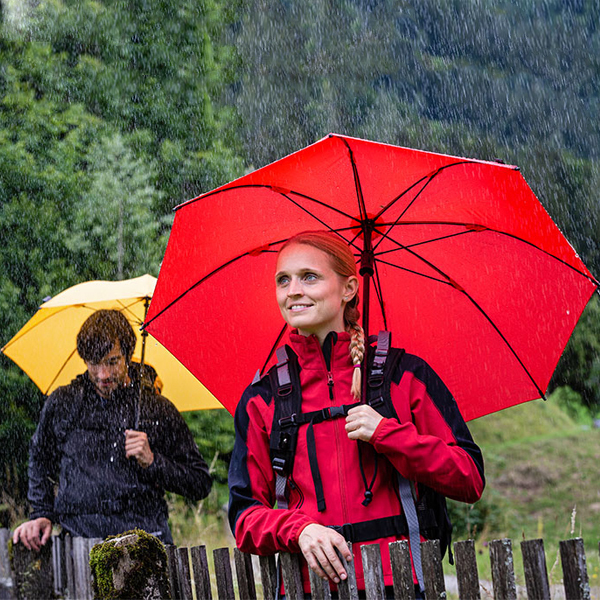 birdiepal outdoor is also part of expedition equipment as protection against sun, wind and rain.